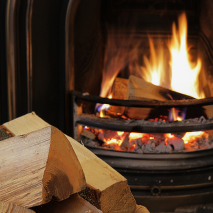 Lakeland Logs supplies kiln-dried and seasoned hardwood logs and softwood logs, which are all suitable for open fires, log-burning stoves, wood burners and log-fired boilers. 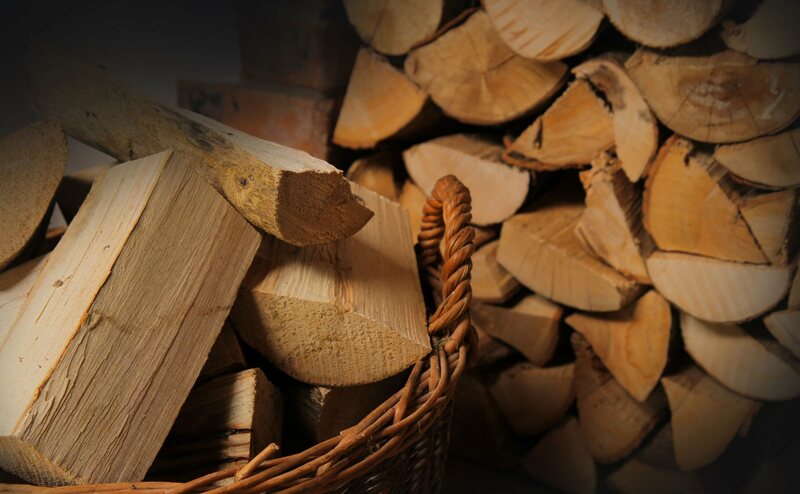 We deliver our logs through a nationwide courier service and can deliver your order within three working days. 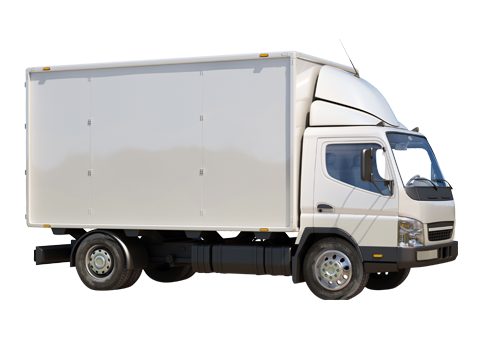 We aim to despatch the same day if the order is placed on a working day before 2.30pm. 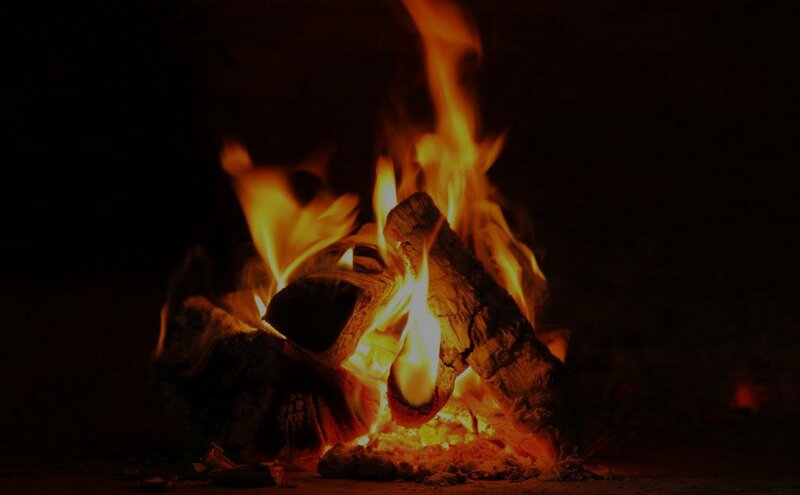 We supply logs throughout the year for all heating and cooking purposes from open fires and log boilers to pizza ovens and barbecues. 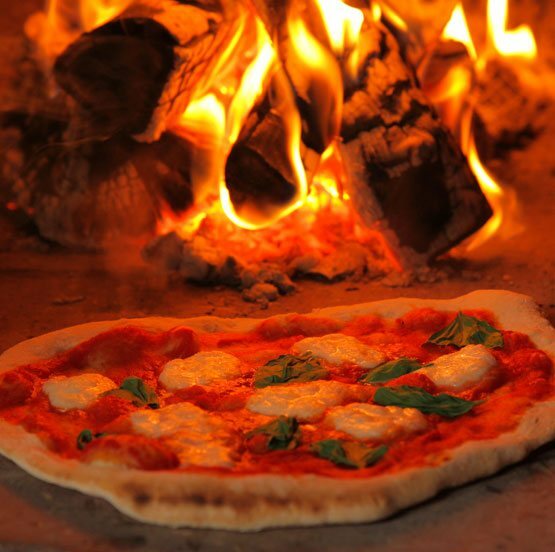 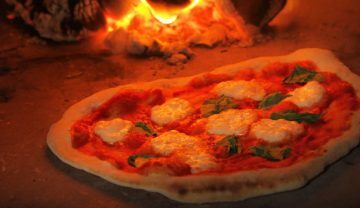 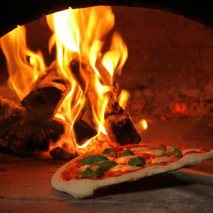 We specialise in supplying logs to wood-fired pizza restaurants. 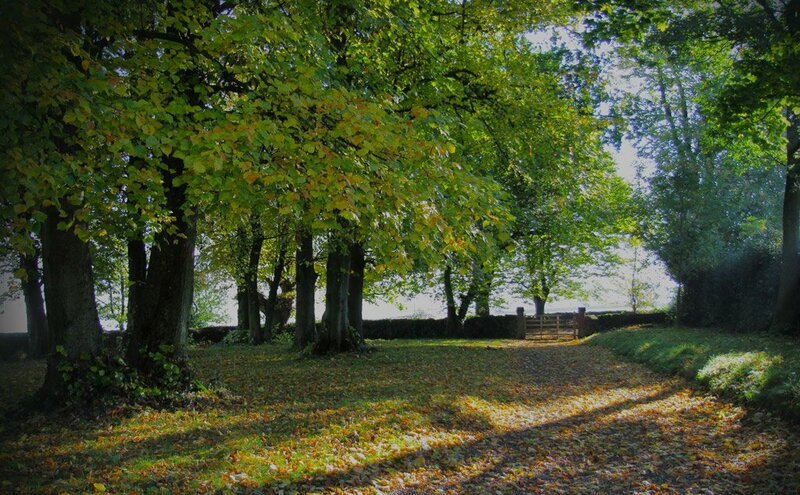 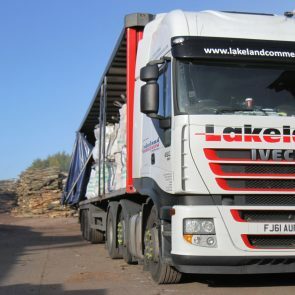 Lakeland Logs is committed to sourcing timber from well-managed British woodland. 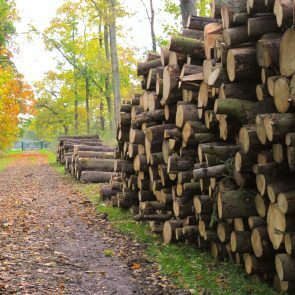 We believe that thinning and replanting is key to making wood a sustainable and renewable source of energy. 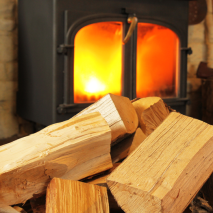 Wood fuel is a natural sustainable carbon-efficient source of energy. 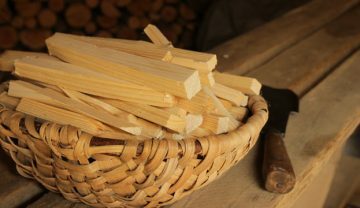 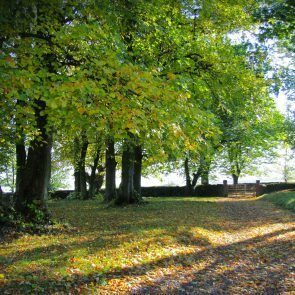 We use mixed hardwoods, mainly beech, ash, sycamore, oak and birch, which are renowned for their excellent burning qualities. 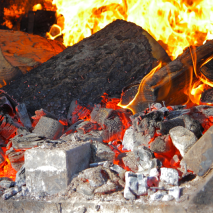 Once felled, the timber is stacked and the drying process begins. 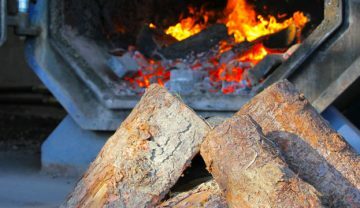 Once the wood has been cut on our processing machinery, it is dried in our kilns, which are fired on wood waste. 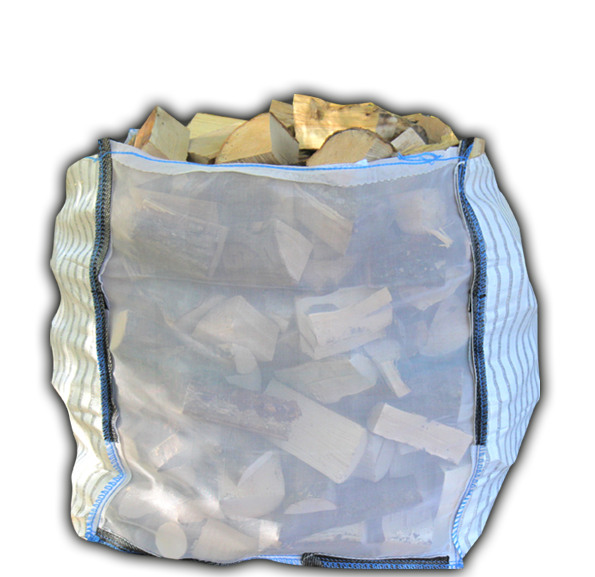 The dry logs are then packaged and distributed throughout the UK. 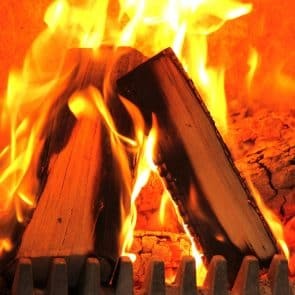 The key to a successful energy-efficient fire is dry logs. 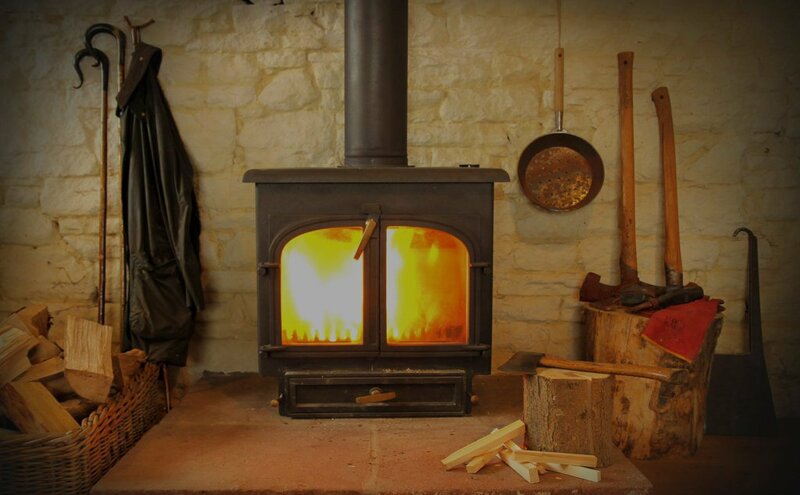 Using our kiln-dried kindling and low-moisture-content logs makes lighting a fire easy every time.